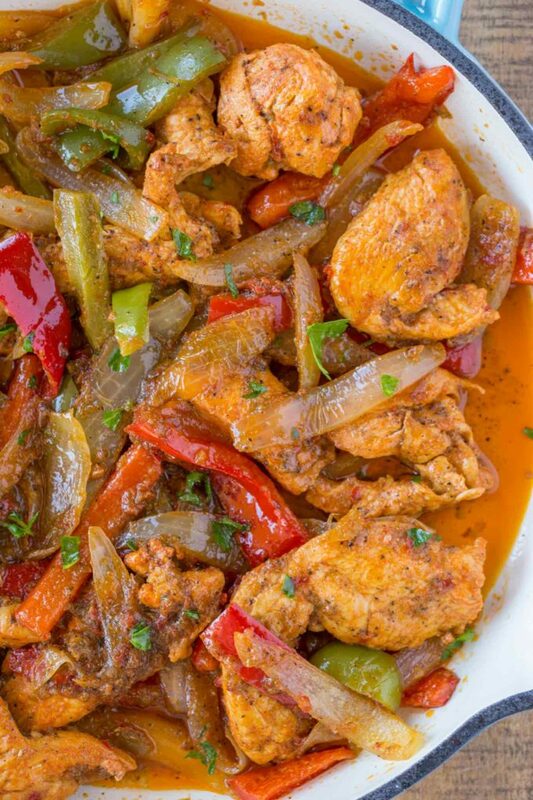 Healthy Chicken Fajita Skillet made with chicken tenderloins, colorful bell peppers, onions and a homemade fajita seasoning! Chicken fajitas, like my Mexican Shrimp Burrito Bowl is one of our go to meals because of all the bold flavors you can find in Mexican food with such low points! 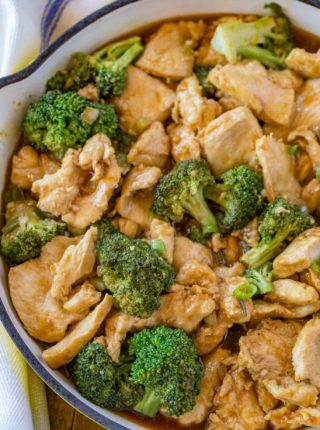 In addition to this recipe working well with chicken breasts, you can also use lean beef, pork loin or any seafood you’d like. 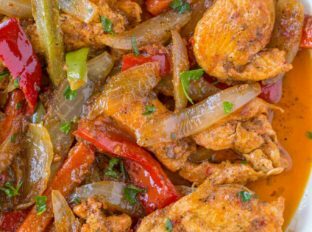 I’ve long been a fan of chicken fajitas, so I LOVE this recipe. We have other easy fajita recipes on the blog including Fajita Vegetables and Skinny Carne Asada which we love serving with Creamy Cilantro Lime Slaw. With tortillas as originally intended. With a large salad full of romaine, grape tomatoes, avocados, salsa, fat free greek yogurt (or fat free sour cream). 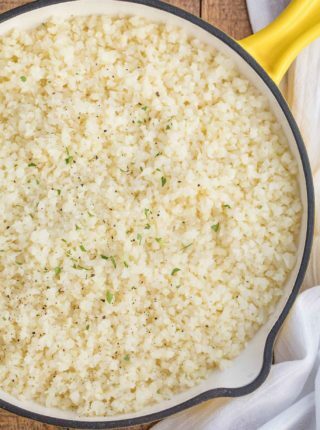 In a rice bowl, or over cauliflower rice. Rolled in a corn tortilla with sharp cheddar cheese, ff sour cream and baked with enchilada sauce. Mix the ingredients together and store. This is good for 1-2 pounds of chicken/beef/fish. If you’re looking to bulk up the dish even more, I highly recommend more bell peppers as they add a nice sweetness to the pan. You can also add thinly sliced zucchini or roma tomatoes. One of my favorite stir fry dishes with latin flavors is Lomo Saltado which is a peruvian beef stir fry with roma tomatoes. The tomatoes are an amazing addition to the stir fry so I’d definitely recommend it here too. Just remember when you’re adding/bulking up the veggies you may want to consider making more of the fajita seasoning. You don’t want the flavors to become too muted. 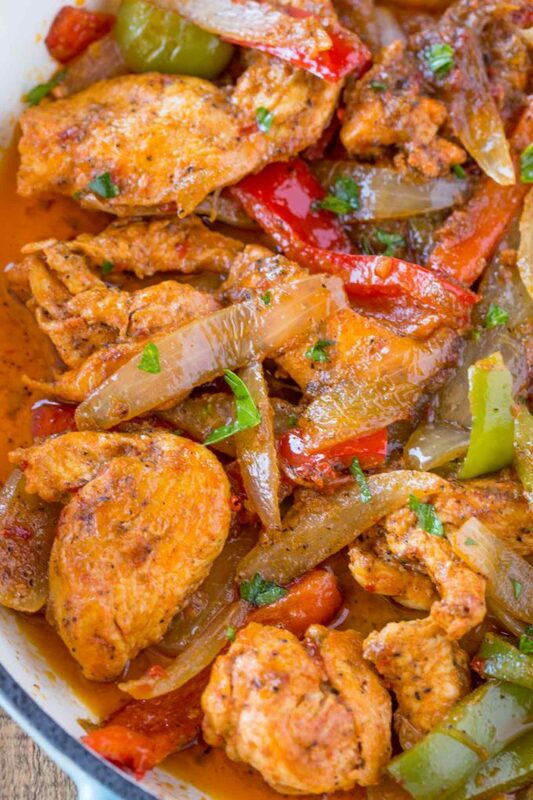 Chicken Fajita Skillet made with chicken tenderloins, colorful bell peppers, onions and a homemade fajita seasoning! Add one tablespoon of the canola oil to a large skillet on medium-high heat. Add the chicken and brown on both sides, 3-5 minutes on each side. 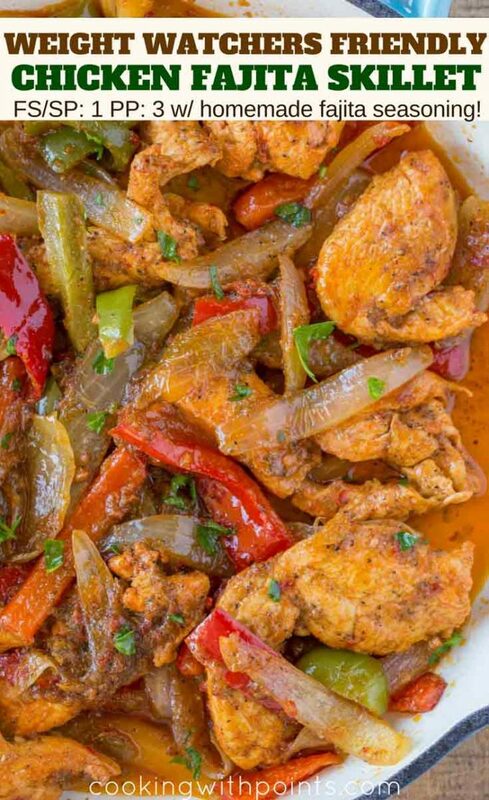 Remove the chicken from the pan and add the garlic, bell peppers, onions and remaining oil. Cook for an additional 3-5 minutes, stirring occasionally. Mix the remaining ingredients in a small bowl. Add the broth/spice mixture to the pan with the veggies along with the chicken and stir well. Cook for an additional 2-3 minutes to allow the flavors to meld together well. 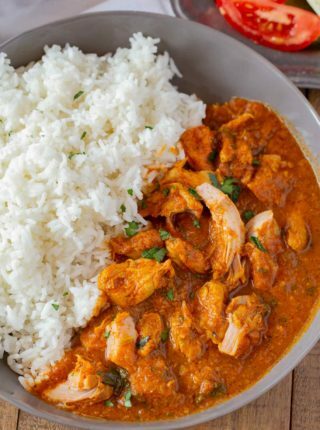 Yum…looks so flavorful and delicious! Perfect for Cinco de Mayo! Sounds like the perfect dinner! 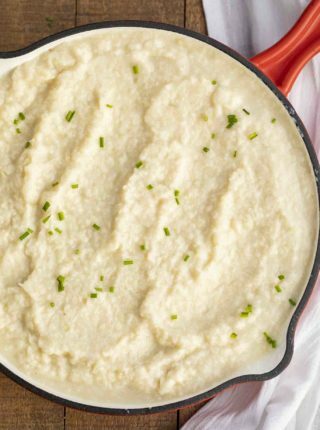 This is a great weeknight meal! This looks really good! I will definitely try this on weeknights! LOVE chicken fajitas! This looks amazing! !